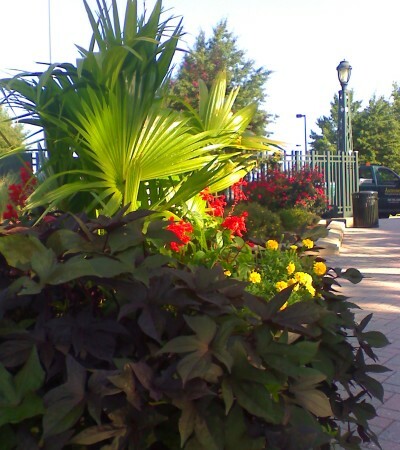 Drawing customer traffic is essential to the success of retail and resort businesses and we know the right landscaping plays a huge role. 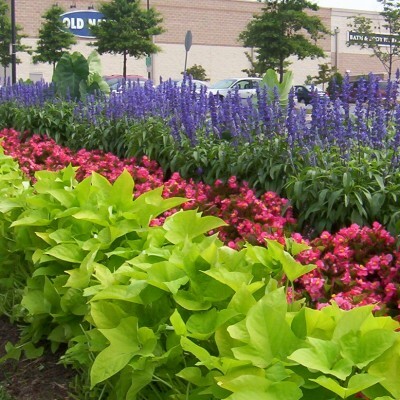 At Akehurst, we employ our depth of knowledge and experience to deliver, maintain and enrich commercial landscaping for a variety of retail centers and resorts, as well as provide snow removal and interior plantscaping. Our team of professionals pays special attention to safety, lighting, color rotation, special holiday décor and more, providing cost effective and creative solutions for property managers, owners and developers. With our wealth of expertise, Akehurst knows the various needs of your market and helps you exceed your clients’ expectations, providing worry free, turn-key services and quality results. 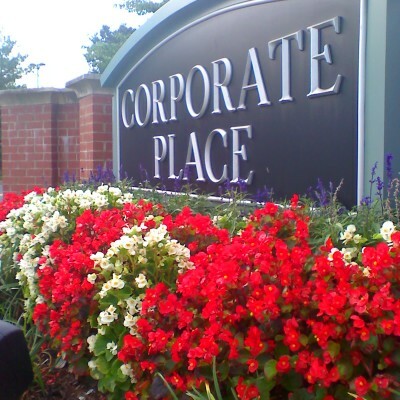 With our vast experience in commercial landscaping, we have the depth of knowledge to service a huge variety of resorts and retail businesses, from stand-alone to multi-tenant properties including banks, shopping centers, restaurants, outlets and more. Yet, while our experience is widely universal, we focus on the diverse needs of each property: various space limitations, branding requirements, special event maintenance and more. You will partner with one of Akehurst’s dependable project managers who will work one-on-one with you to realize your vision and meet your goals. And our flexible scheduling means work can be performed at off-peak hours to minimize business interruption. 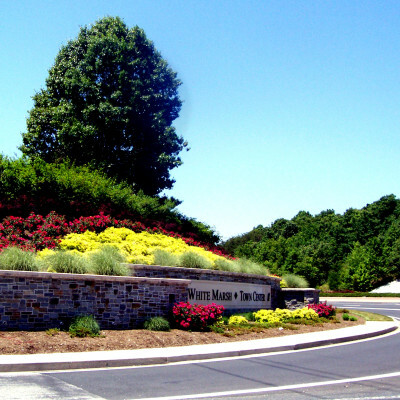 Our highly trained team provides highly functional and uniquely beautiful landscapes that not only meet your goals and budget—they will entice customers and take their breath away. Let us help you become even more successful!